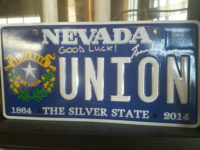 The Union Eatery, Tap House and Coffee, Carson’s hottest new restaurant owned in part by Reno celebrity chef Mark Estee, occupies what some might call the most turned-over property in the downtown area. 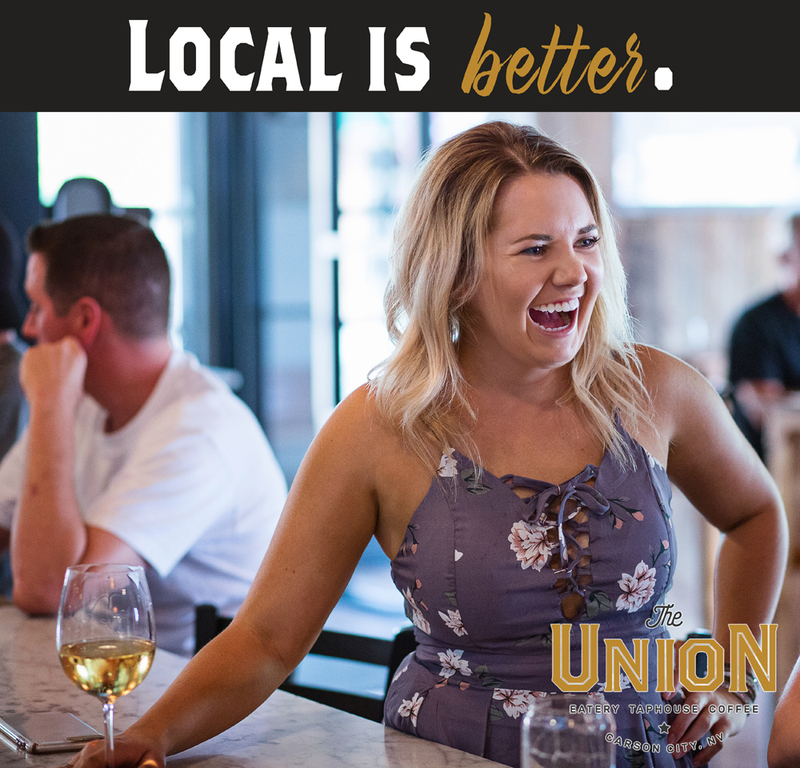 However, with the right mix of new ownership, amazing food and high energy, The Union is the hippest place to be in Carson City. The Union is a collaboration between Estee, Mark Trujillo of Hub Coffee Roasters in Reno, Reno Local Food Group’s Nick Meyer, executive chef Tommy Linnett, and Tanya McCaffery of VAST Financial Services. 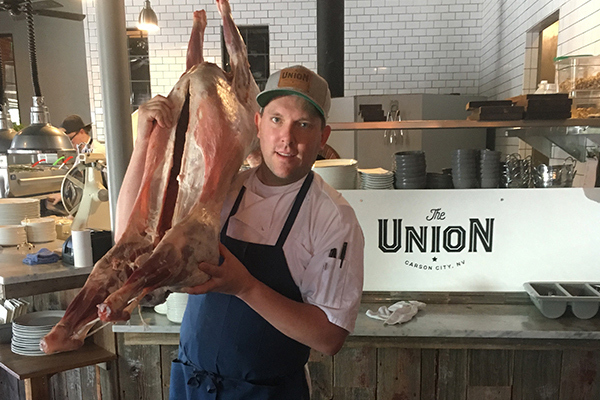 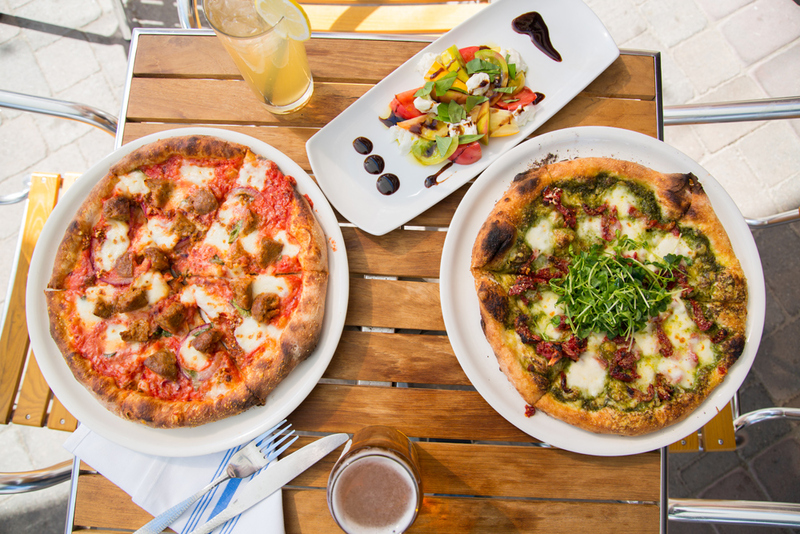 Using only the finest local ingredients, The Union provides creative takes on simple food to tickle the taste buds. 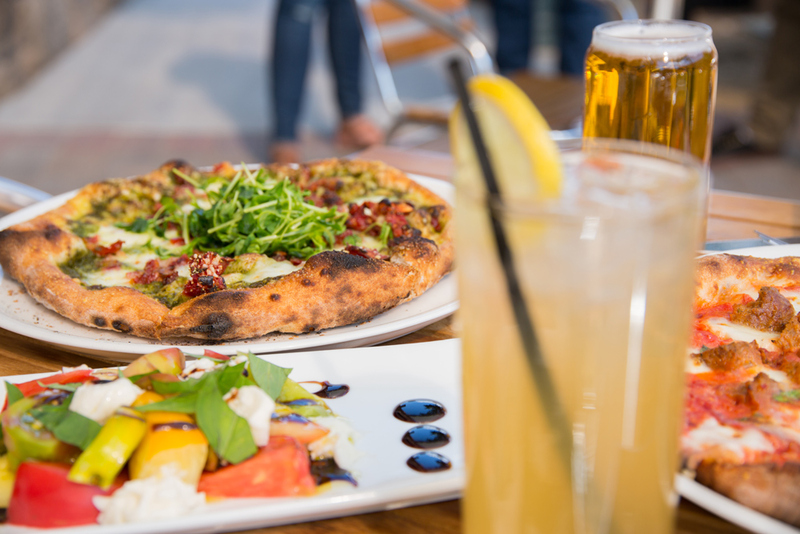 High energy and fresh décor complete the vibe, with the coffee shop serving Hub Roasters coffee drinks and a full breakfast, to the front of the house serving lunch and dinner, and the midway room for special events and private parties. 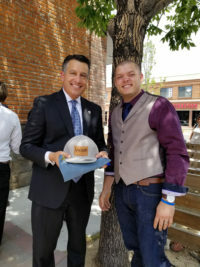 IPSM launched the Faces of Carson City campaign to show that everyone who is anyone in Carson City eats at The Union. 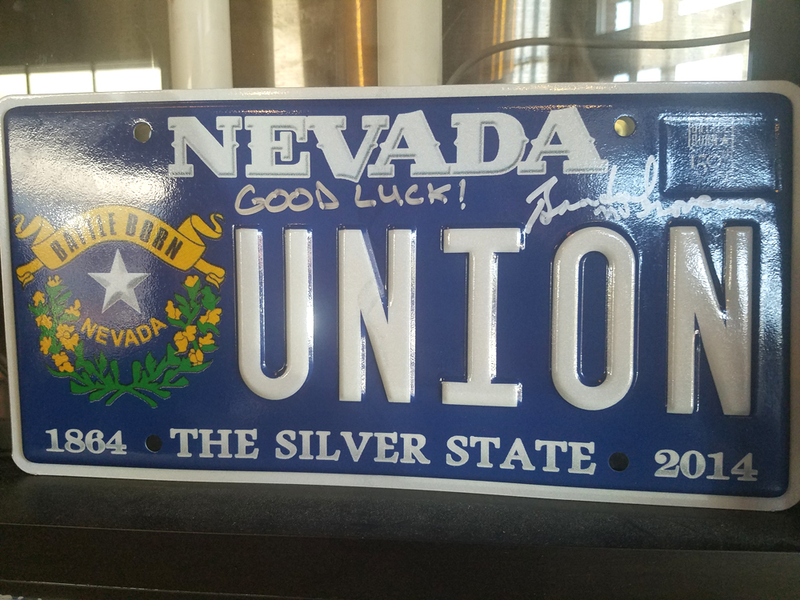 Along with a fun photo shoot with popular locals, we planned The Union’s grand opening shindig, complete with local dignitaries and gift from the governor himself. 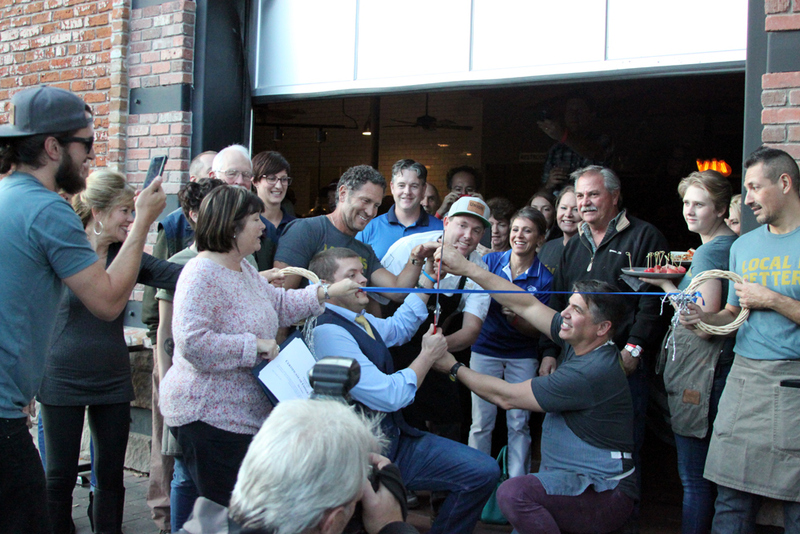 The party raised $2,500 for the Boys & Girls Clubs of Western Nevada and The Greenhouse Project. IPSM chartered the first digital photo mosaic in Carson City, which includes more than 350 photos of guests enjoying The Union.